Blackburn local saddle bag pannier. One key, to protect them all. 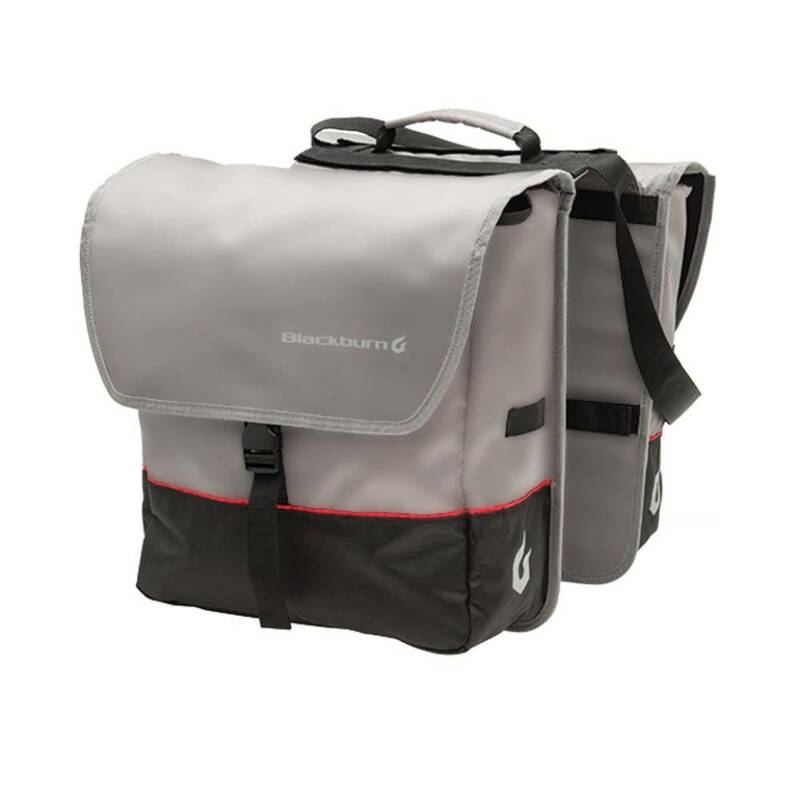 That’s the idea behind our exclusive Interlock system, enabling a single keyed lock to secure any of Blackburn’s new Interlock panniers and rack-top bags so they can’t be removed.